We know that Samsung will not introduce its new flagship Android smartphone, the Galaxy S III, at the upcoming Mobile World Congress expo but that hasn’t stopped some details leaking ahead of time, with the device’s slim profile being touted in new reports. According to Korean publication ETNews, Samsung’s new Galaxy superphone is set to measure just 7mm, coming in almost 1.5mm thinner that its predecessor. With the device expected to debut in the first half of 2012, the Galaxy S III has been linked with a May launch. 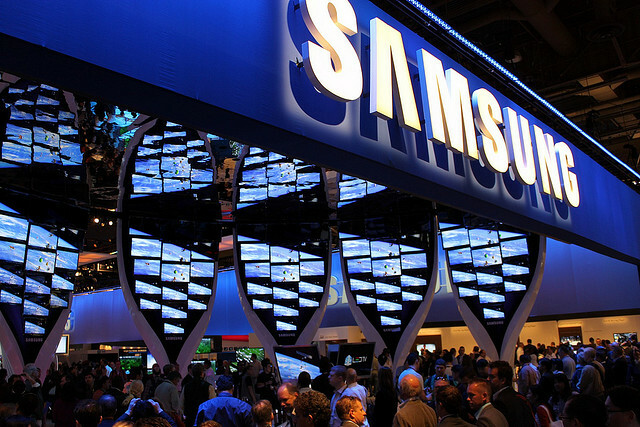 In order to do this, Samsung is reported to have utilised components that are between 1o and 20 percent thinner than conventional parts, including the printed circuit board (PCB), connector parts and chips. The Galaxy S III will likely be Samsung’s first quad-core smartphone, incorporating an 8-megapixel rear-facing and 2-megapixel front-facing camera, and is expected to ship with support for LTE networks. Samsung confirmed on February 1 that it would launch the Galaxy S III at a separate event, putting an end to speculation that it would be unveiled at this years Mobile World Congress (MWC) event in Barcelona. With the Samsung Galaxy S II continuing to create significant amounts of buzz, sources indicated to us that the company does not want to cannibalise sales of a device that is performing well against its competition. The company’s anti-Apple advertisements also show that Samsung is not afraid of pushing its existing smartphone portfolio.